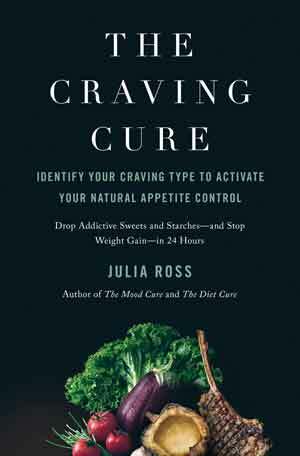 You Can Get Your Hands on a Copy of Julia Ross’ new book, The Craving Cure on December 12! After December 12th, the top tip for staying safe during the Christmas season will be take amino acids. Till then you’ll have to make do with tip number two, eat more! Eat good breakfasts that includes plenty of craving-fighting protein (like eggs and bacon or a three egg omelet with cheese) every morning and a high-protein lunch and dinner (e.g. a big meat and cheese salad or a beef burrito bowl (no wrap, extra veggies and meat). Have raw veggies cut up plus sliced meat and/or cheese rollups to take and snack on while others are having candy and chips. On December 12, you’ll quit struggling and catch the lifeline that will make it easy to avoid Christmas bingeing – this year or any other year! The Craving Cure will give you the key to turning off your cravings where they start – in your brain! 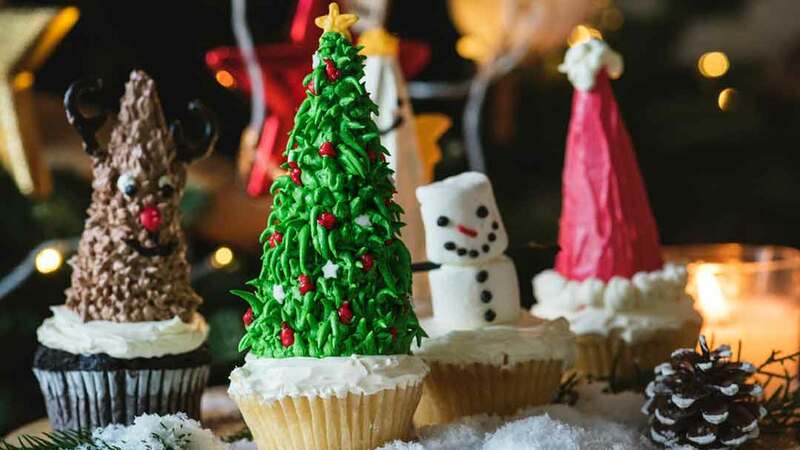 Once you’ve taken The Craving Type Questionnaire and followed the book’s initial action plan, you’ll start floating past the fudge and yawning at the Christmas cookies. What if you start to lose it before December 12? Put on your coat and go for a brisk walk, with or without the dog; or excuse yourself, go into the bathroom, and dance hard or run in place for five minutes. Vigorous exercise has a positive effect on several of the brain’s appetite regulators. If you lose it totally between now and the 12th, do not blame yourself; you’re a victim of food science, which has figured out how to addict you to high calorie, low nutrient health bombs. Hope is in sight, though. There is only a click between you and The Craving Cure. In the meantime, see the excerpts from the book and take The Craving Cure Questionnaire. And don’t forget that it is a wonderful Christmas present!